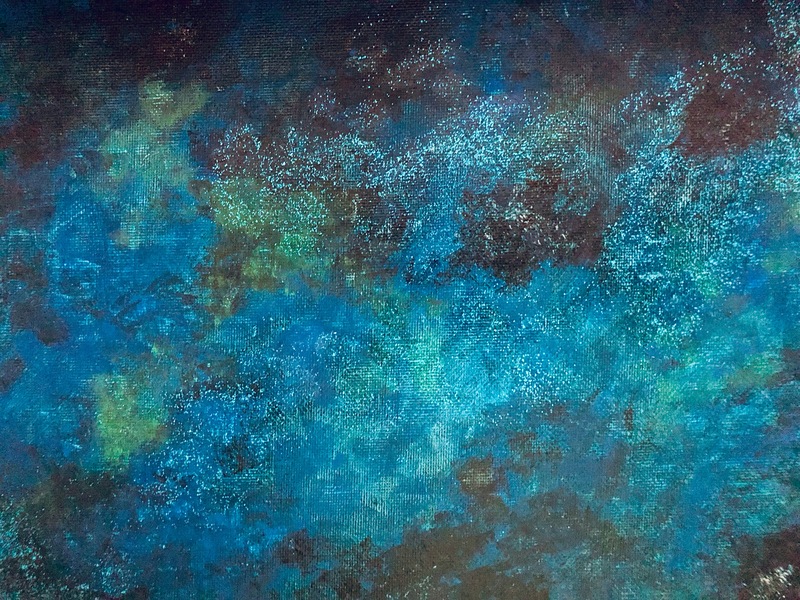 Watch as our piece evolves between now and Feb. 18th when you join us at the Holiday Inn Suite Fire Bar & Grille for a fun & relaxing evening creating your own custom pieces of the cosmos. Additional materials will be available at no charge for those who would like to do mixed-media pieces. Create personalized artwork with your Zodiac symbol or other favorite constellation. $5 drink credit included in your ticket price. $25 includes all materials.